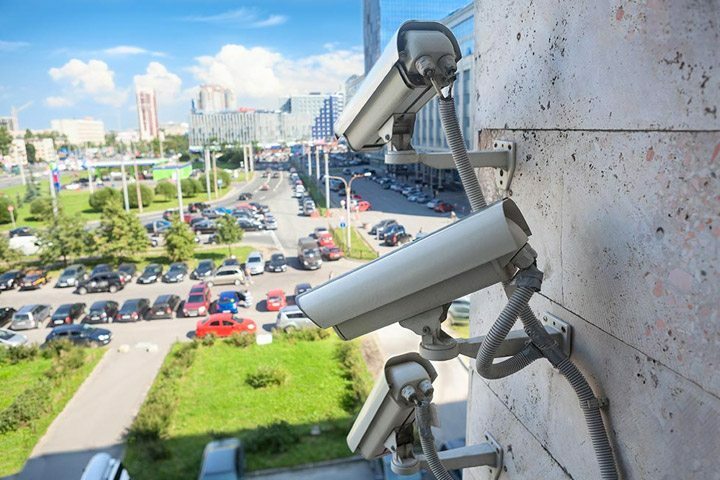 The battle of the security camera systems has been a hot topic in the security industry for a number of years. Since the inception of the do it yourself versions of security camera’s (Swann and other generic brands) there has been a lot of criticism from the industry around image clarity, build quality and software performance/configuration. In recent times some of the DIY brands have worked to resolve a few the traditional issues they’ve had and with the improvements in technology camera quality has become more and more affordable. The main differentiator between professionally selected camera systems and the ones you may buy from Bunnings and fit yourself is the quality of the firmware and systems on the camera’s and NVR (Network Video Recorder). Quite often you’ll see some of the generic brands being rebranded from a professional branded factory model, but the firmware will be an inferior version without the feature richness and testing rigour that a professional system will provide. This generally impacts camera clarity, night vision, motion detection or other features that might come with the higher end models. The other risk you run by installing yourself is the placement, security configuration and after installation support aspect. 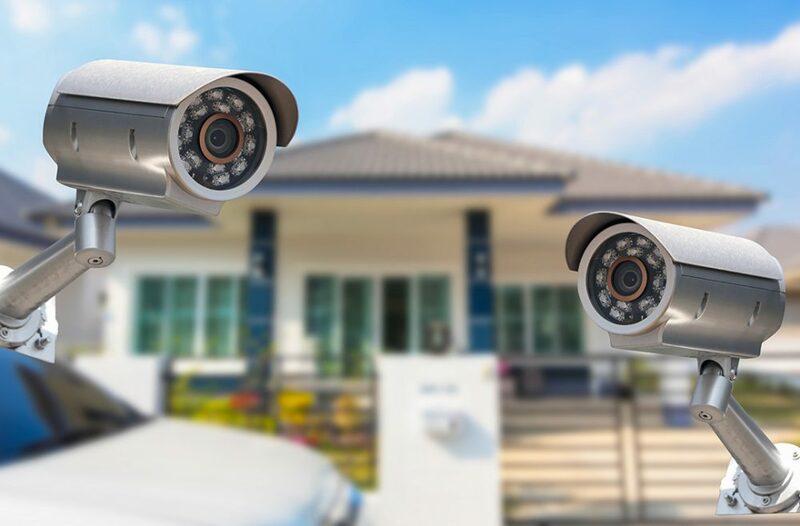 It’s super important for camera’s to be placed in positions that will provide the best protection and deterrence to people looking to enter your home or office, the configuration of motion sensing and alarms is also a critical factor to success when installing and configuring a system. 360 Secure pride ourselves on using commercial grade equipment for all of our projects, this, coupled with our highly trained security technicians (with ridiculously good customer service) makes for an incredibly satisfied client base.